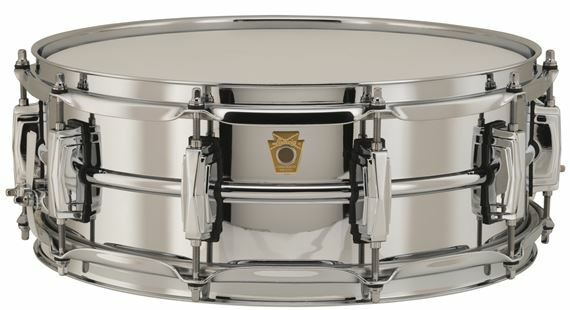 Order your Ludwig Chrome Over Brass Supraphonic Snares B-STOCK from AMS and enjoy 0% Interest Payment Plans, Free Shipping, Free Extended Warranty & 45 Day Money Back Guarantee. This drum has a pleasing tone. Present yet sensitive, and that warm sound of brass. 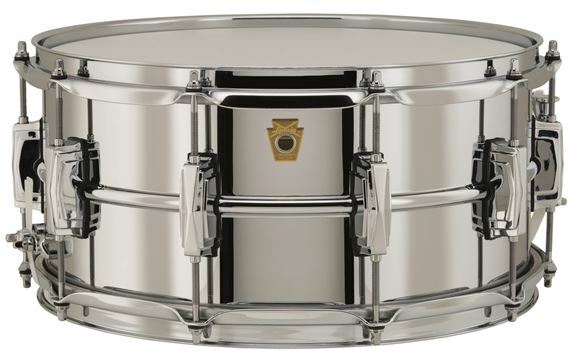 I sure wish I had not spent so much time over the years playing so many "boutique" snare drums and just bought one of these about 45 years ago! My father had a Superaphonic in the early 70's and would sometimes let me borrow it. I never have forgotten that great Ludwig tone of his drum, and this "Super-Ludwig" brass model is superb. One of the all time best, a serious drum for sure. Comparable to the black beauty but different. It has its own voice even though it has the brass inners. I love this snare. It’s a new favorite. I bought the B-stock & the shell is still nice with out a change to the sound. No one will notice any marks on the snare when they hear how great it sounds.